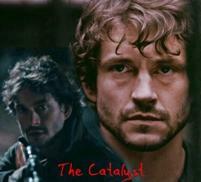 A character study of Will Graham and his relationship with Hannibal Lecter. The closer that Will looks into the methods and madness of criminal minds the more Will's own fevered imagination spirals out of control. Dedicated to cylune.